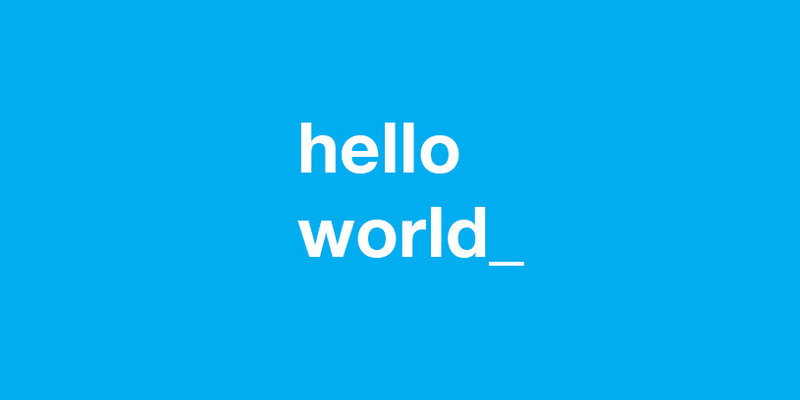 40 years after ‘hello world’ was first used, welcome to our world. As you may have noticed, we’ve revamped and relaunched Dynamo PR’s website. We’ve done this for a variety of reasons. Firstly, we wanted to make it easier to share our experience and skills. We’ve developed market leading campaigns, tools, plans and techniques from everything to driving product sales, increasing Google rankings, to successfully reaching funding goals on crowdfunding websites. We’ll share much of these on our blog in the coming months. Secondly, we’ve designed the website to make it really easy to understand how we can add value to our clients. 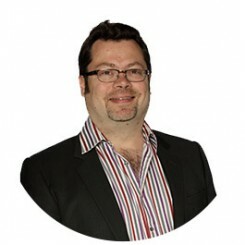 Starting with developing strategic plans that deliver high impact results, through to examples of some of our award winning campaigns that have created such a buzz amongst customers and influence formers. And finally, we wanted our website to reflect our ethos, culture and values – important factors for you in deciding whether you want to work with us, or for us. Please do follow us on twitter, like us on Facebook, or drop us a line on hello(at)dynamopr.com to tell us what you think.